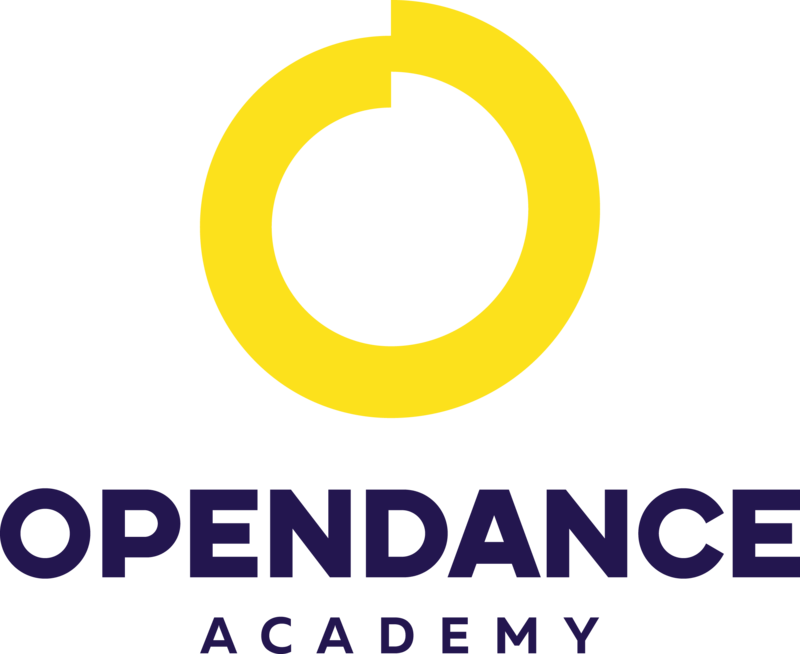 OpenDance Academy is delighted to present amazing lessons by Natasha Wang! 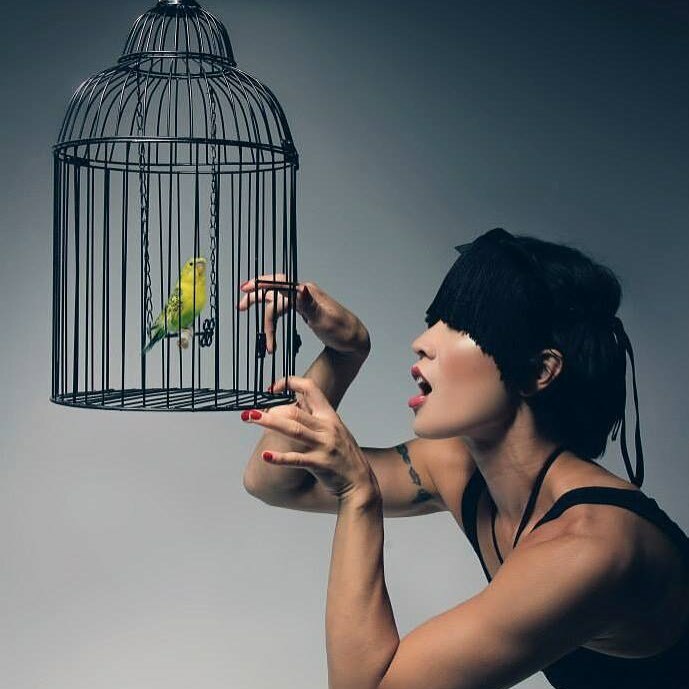 Known throughout the world for her emotive style, grace and creative storytelling, Natasha is a late fitness bloomer who took her first pole class at the age of 29 with no prior dance, gymnastics or fitness training. Natasha teaches at BeSpun in Los Angeles, CA, and is an elevatED, Pole Moves, Floor Flow, and X-Pert-certified instructor. She is an X-Pole athlete and a MilaKrasna Brand Ambassador.